Enjoying the ultimate vacation at the Utrecht Hill Ridge! Camping in the Utrecht area means a fantastic time for the entire family. Holiday Park Bonte Vlucht is a wonderful holiday park with facilities for all ages. You can go camping using your own tent or caravan, or rent a comfortable accommodation for your vacation. The camping is located in the area of Maarn and Doorn, a beautiful region for hiking and cycling trips. The Utrecht Hill Ridge is situated at the center of Holland's Green Heart. Far from busy city live, you can spend your holiday here relaxing completely. The camping is located in a beautiful surrounding area and you'll have a spacious camping spot at your disposal. Utrecht Hill Ridge National Park offers plenty of recreational opportunities for all ages. It's nearly 10,000 ha in size, and its status as a National Park means that nature is protected from deforestation and urbanization. You'll encounter heathlands as well as the well-known push moraine. Holiday Park De Bonte Vlucht is located in this area, meaning you can enjoy the park as much as you want during your stay. 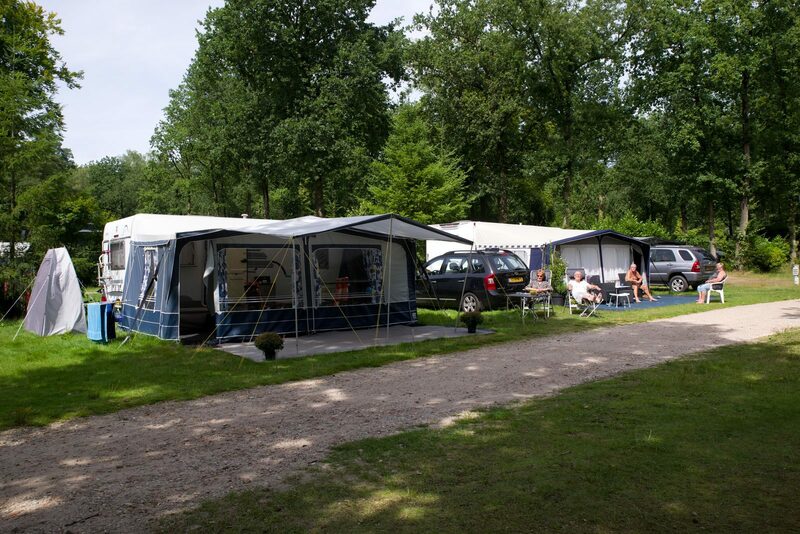 Camping De Bonte Vlucht is a fine location for a camping vacation in the Doorn area. You can rent an accommodation for the entire family, or you could rent a two-person accommodation located above the holiday park's cozy main building. We also offer freestanding chalets, suitable for up to five persons. If you prefer a little more luxury than you'd get from a caravan or tent, this is a great accommodation for you. Camping in the region of Driebergen offers plenty of opportunities for great outings. For instance, you could visit the Museum of Military Tradition. If you prefer a little more action during your day outing, a visit to Kart Track De Woerd is a great suggestion. a camping in the region of Driebergen offers lots of options for a great vacation. Holiday Park De Bonte Vlucht offers plenty to see and do all season. You can pay a visit to the all-weather tennis court or the sports field, suitable for many different sports. Fun activities are organized regularly for you to participate in. Of course, there aren't any obligations, you decide how you'd like to spend your vacation. Perhaps you'd prefer to spend time relaxing at the heated outdoor swimming pool, or enjoy watching your toddler have fun at the safe toddler pool featuring a slide. 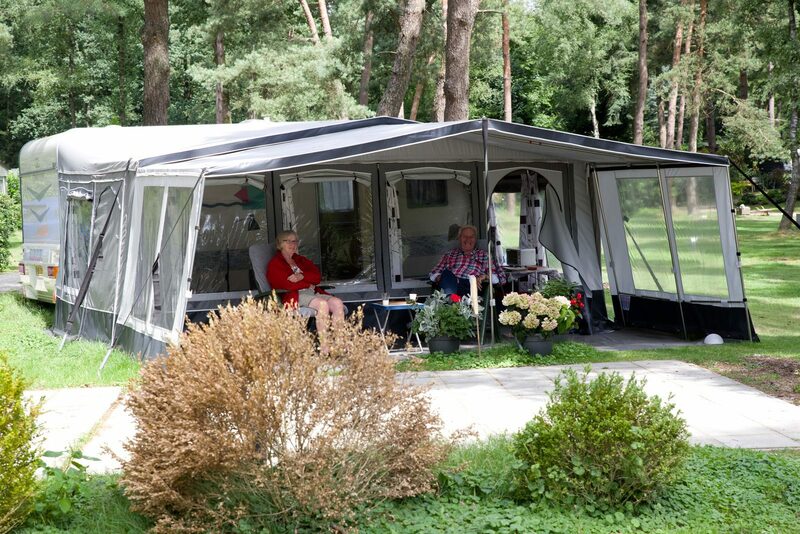 A stay at this camping near Leersum is a great experience for everyone.